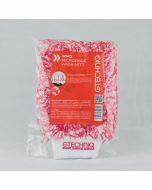 This kent microfibre buffing towel is an excellent addition to any detailing kit. 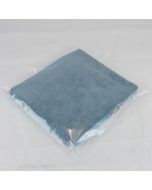 It’s deep microfibre pile makes it the ideal buffing towel for buffing wax to a high gloss. 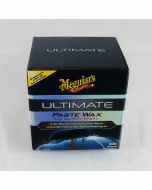 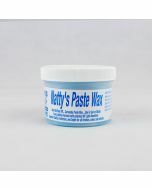 It’s soft, gentle and will keep your paint surface scratch-free. 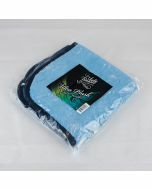 It’s also easily washable. 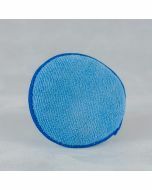 The buffing cloth is approximately 38cm x 42cm.